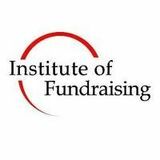 The Institute of Fundraising is the largest individual representative body in the voluntary sector with over 5,300 Individual members and 340 Organisational members. We improve the environment for fundraisers through policy and support. 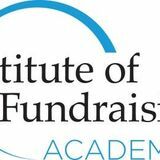 We increase understanding by being a knowledge centre for fundraisers and the general public and through setting fundraising standards. We enable fundraisers to be the best they can be by providing resources, skills development and qualifications.